Welcome to RIC Ballroom Dance! Our dancers take lessons every Sunday working on both the American and International styles of ballroom dance. If you are a RIC student interested in taking lessons, please email ricballroom@gmail.com. Catch us at the Spring Activities TBA!!! 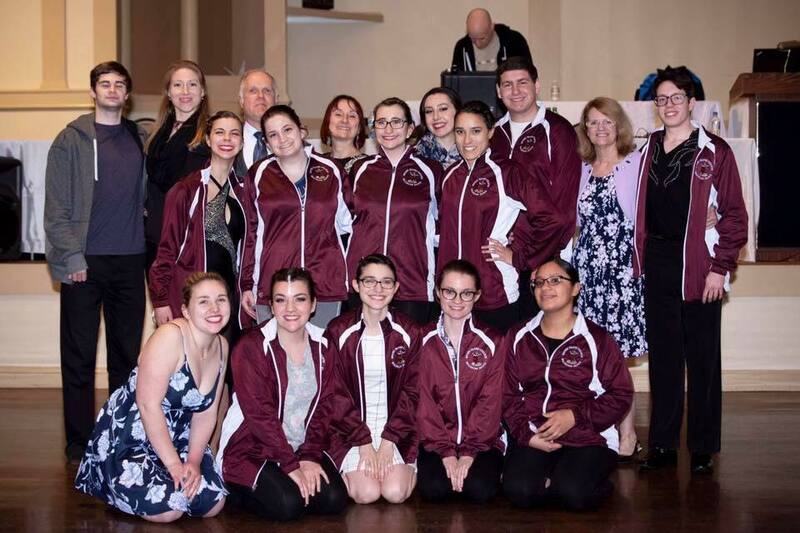 Save the date: TBA our 8th Annual Rhode Island College Ballroom Dance Competition! !